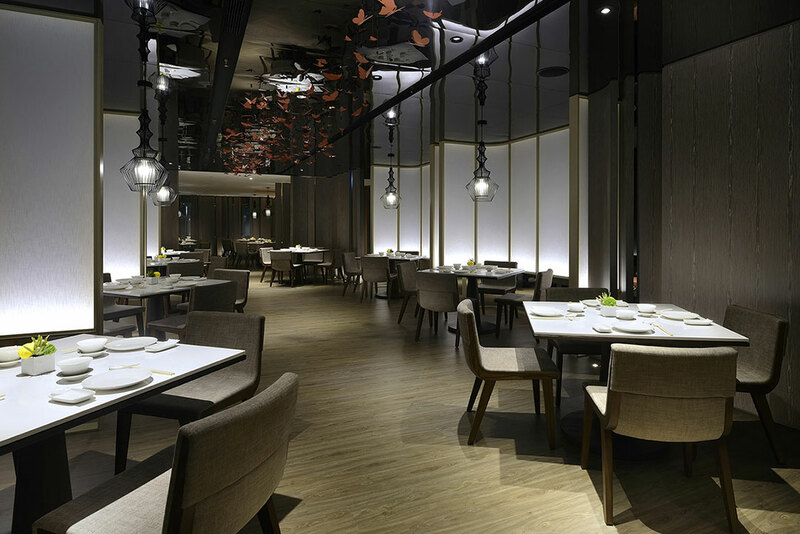 New Taipei - Taiwan, R.O.C. 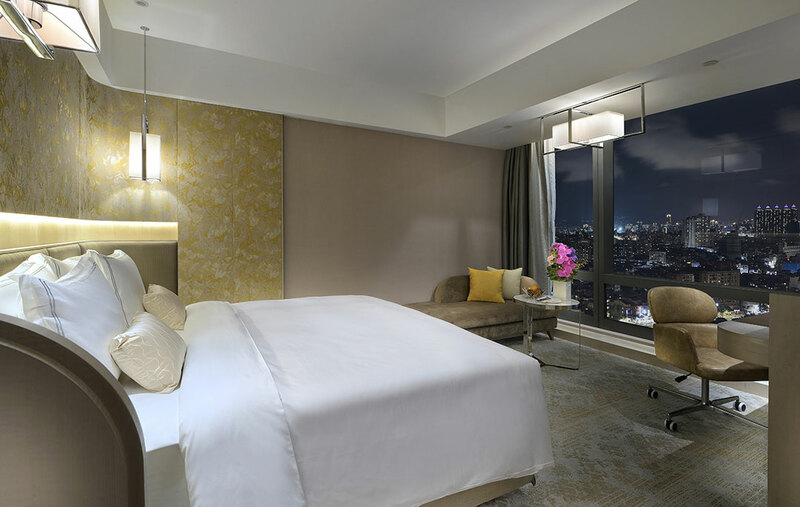 Opened in 2017, Caesar Park Hotel Banqiao is located at the New Taipei City Banqiao Business District sitting above the Three-rail Terminal Station reflects a contemporary lifestyle. 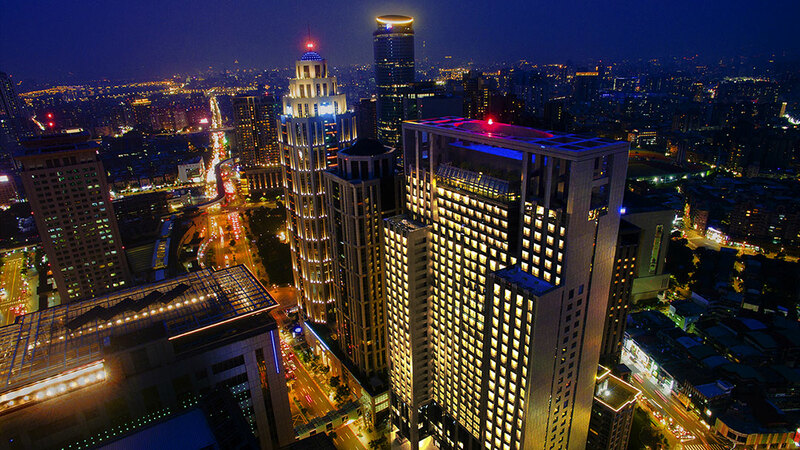 Within easy reach are the double cities, activity areas, historical spots, this remarkable Caesar Twin Towers, a world-class designed building, is truly the landmark of the city in this new year! 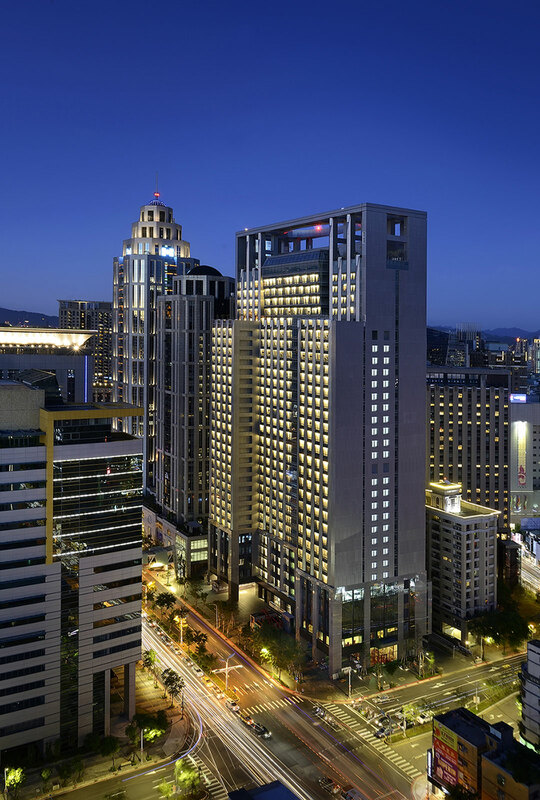 The international Caesar Park Hotel Banqiao has carefully conceived to provide a level of attentive service and Taiwanese hospitality unparalleled in the region. 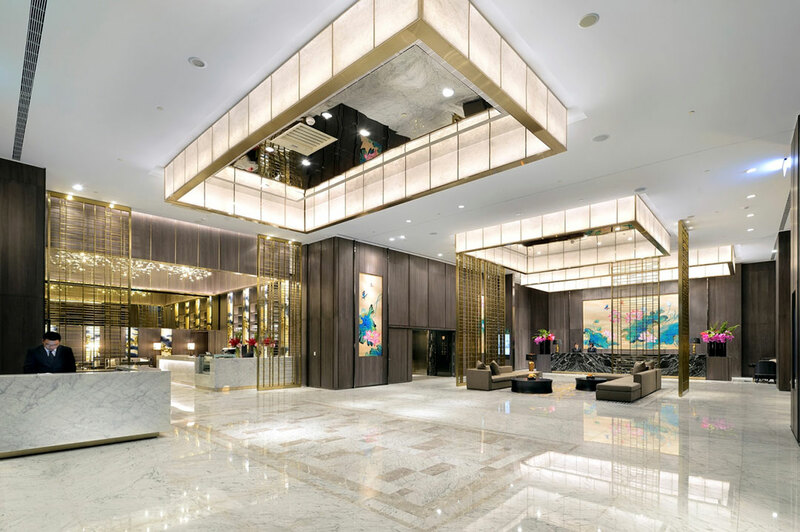 The idea of New City x New Concept x New Hotel puts guest in a destination of cultural and modern excitement. 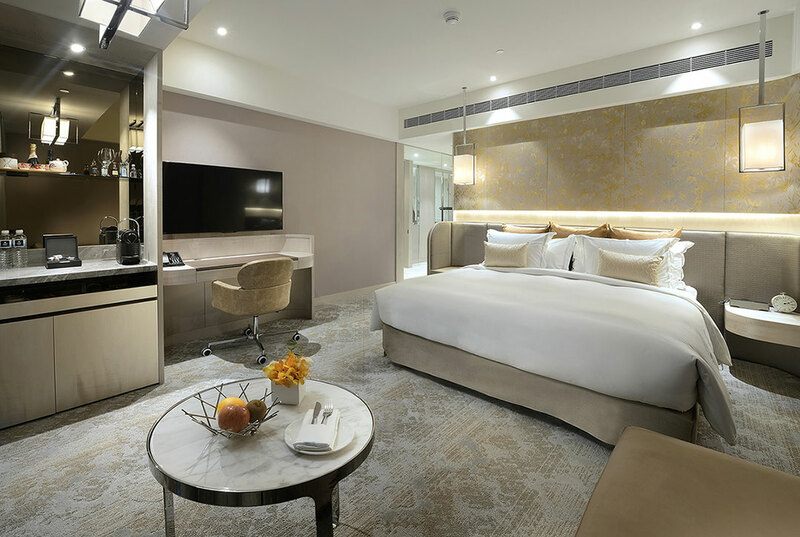 With 400 stylish guest-rooms, 3 exceptional dining venues, the rooftop infinity pool at level 32 and more, the hotel offers a delightful and exciting stay. 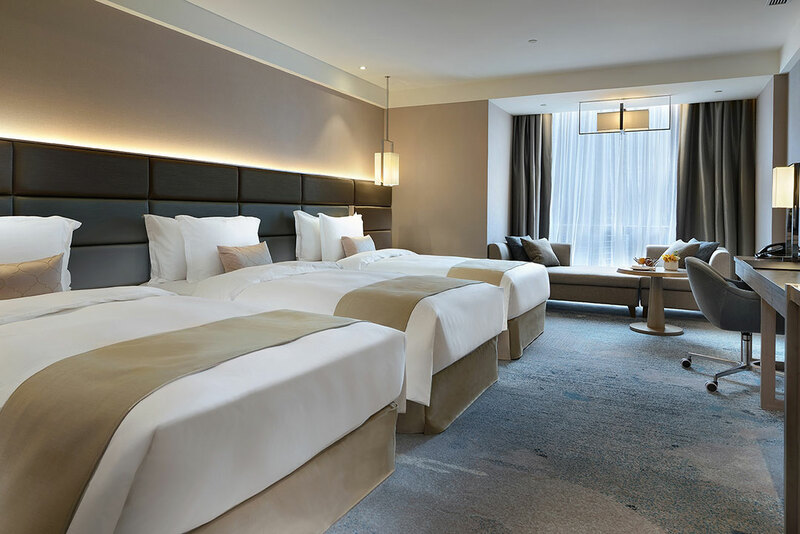 Discover the whole new stay experience for both business and leisure travelers. 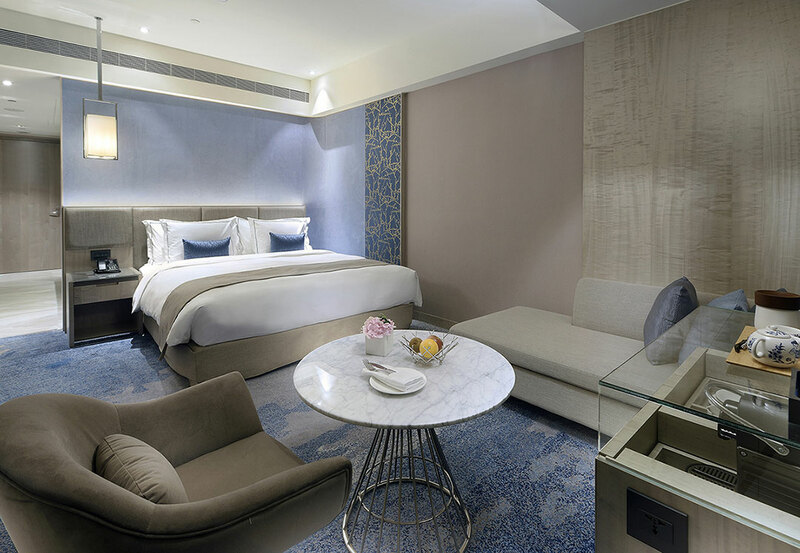 Caesar Park Hotel Banqiao offers of 400 diverse and unique guestrooms and suites, ranging from deluxe room and panorama suite to elite, prestige, contemporary triple, classic family rooms, junior suite and executive suite. 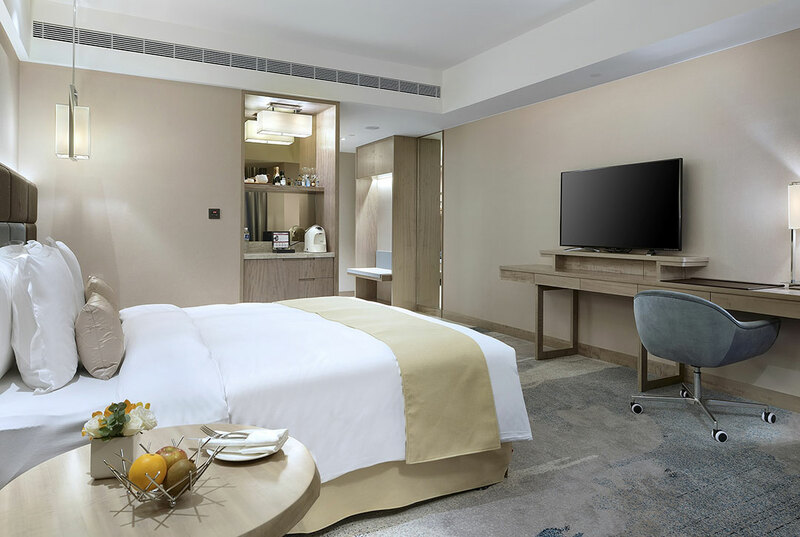 Rates per room/suite per night, based on single/double occupancy, daily buffet breakfast and 15% government tax included. Autumn 2018 Special - For any stay until 20 December 2018, booked at least 45 days before arrival date, receive up to 30% discount on your stay, depending on your travel dates! (not combinable with any other offer or promotion). Early Bird Offer - Receive 10% discount on your stay for any booking made 21 days before arrival date! (not combinable with any other offer or promotion). 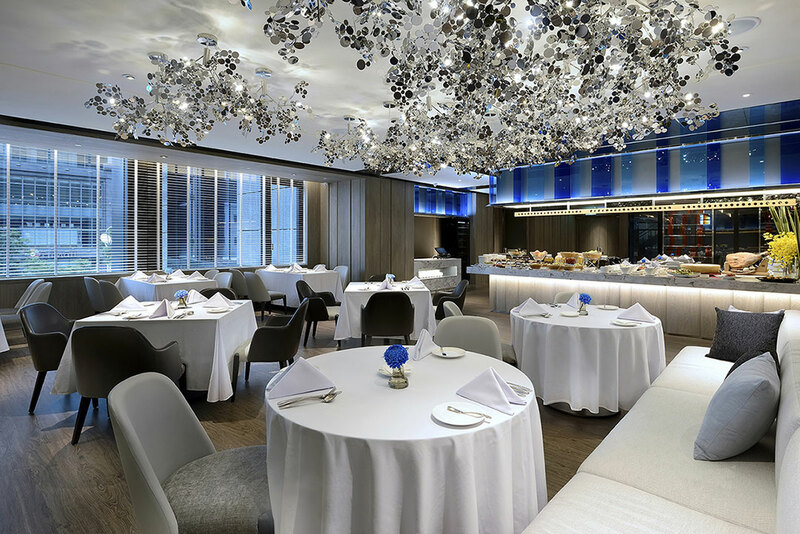 Bon appetit : Buffet Restaurant. 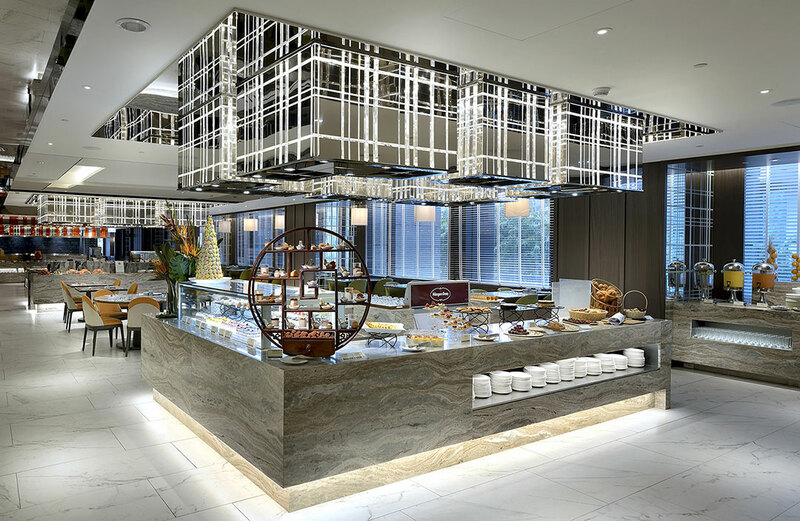 Featuring a wide range of exotic cuisines, from Italian food, Japanese BBQ, Chinese pan-fried cuisine, to seasonal sashimi and seafood, fruits and vegetables, and desserts, the buffet restaurant offers customers a multi-layer dining experience. 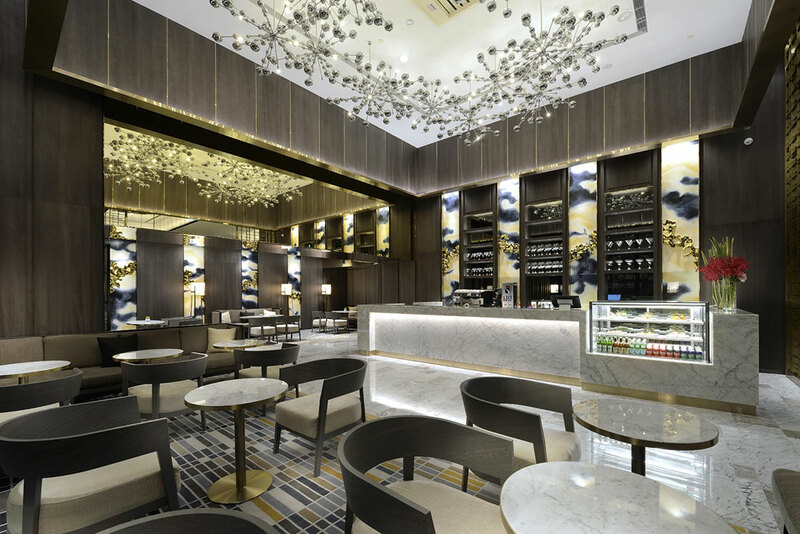 JIA YAN : Chinese Restaurant.Featuring an extraordinary atmosphere of grace and antique, the Chinese restaurant offers the authentic Taiwanese food and banquet cuisine made by superb cooking skills, bringing guests a royal dining experience. 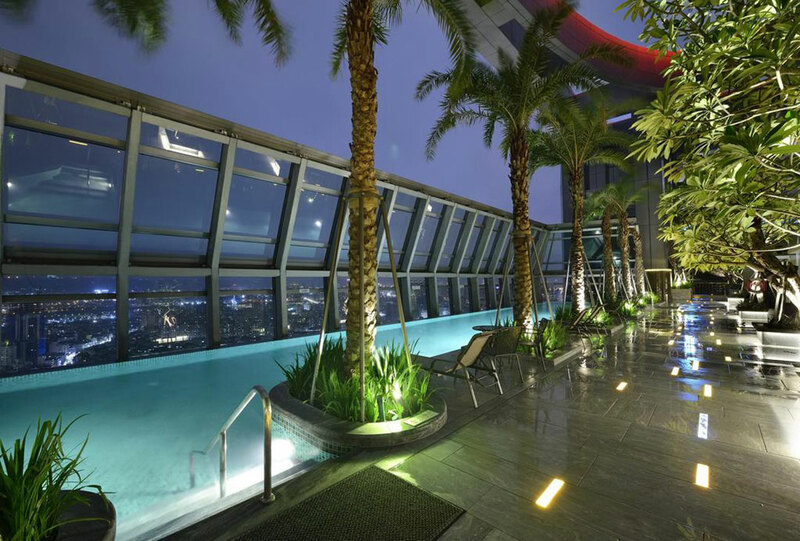 2 bars: Lobby bar and Sky 32 (rooftop bar).